I went to an American pie shop "SWEET LADY JANE SUITE LADY JANE" taught from Michael, an American. It faces north 3 street north on the north side across the road of Sapporo Factory. Shops are fluttering American flag in pink and blue two-tone color. In the summer the doors are opened and it looks like an open cafe. 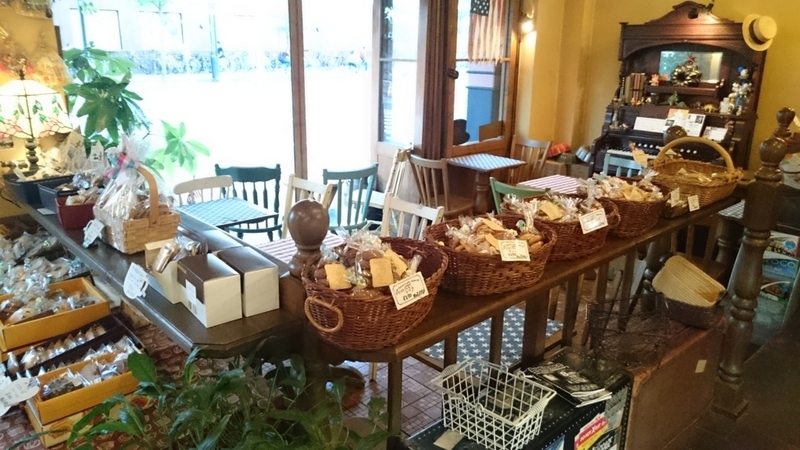 In the store there were also American accessories such as pie, cakes, baked goods, drinks and other miscellaneous goods. Also, there is an eat-in space and you can also use the cafe. 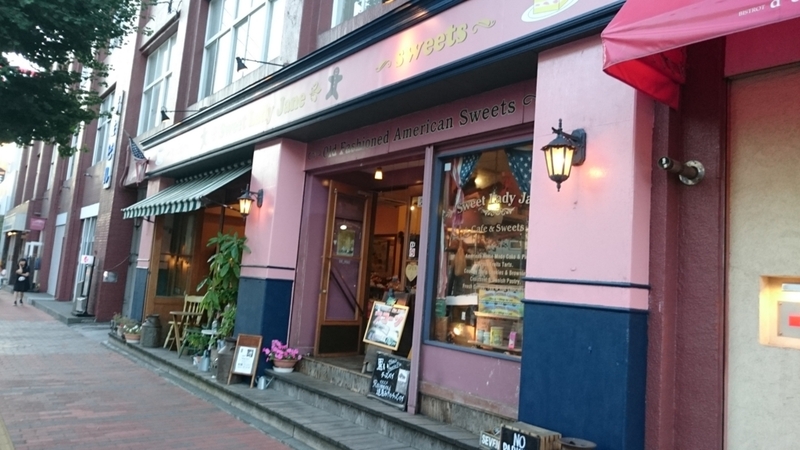 This shop is an American cake and baked goods store made by a owner who studied at the West Coast of the United States and has a career. 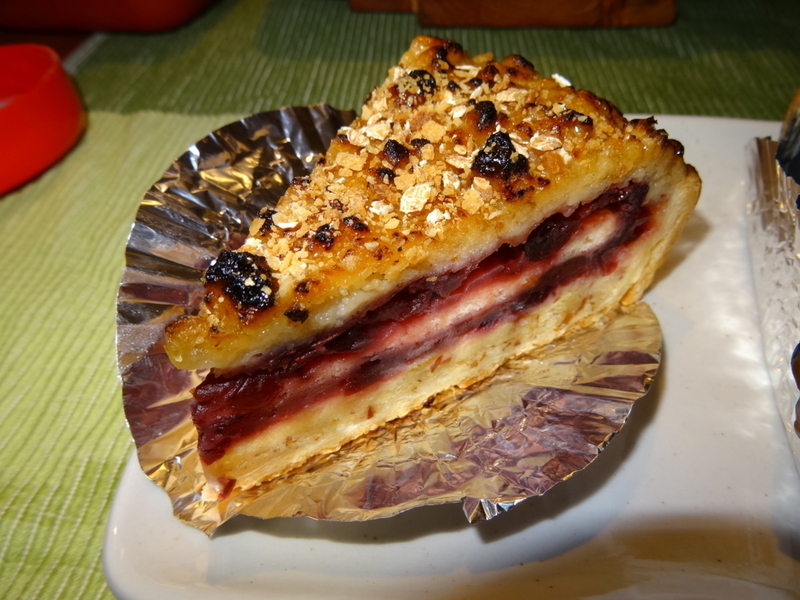 I decided to eat American pie this time due to a survey request from Michael that the cake shop is not so unusual. 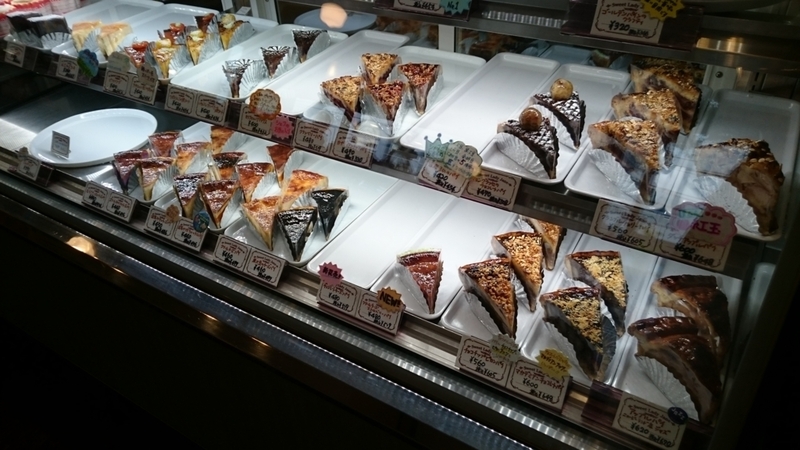 I think that there are many kinds of pie in this store. It is only a sweet pie, not a meat pie. It was a visit around 5 pm, but there are also things sold out. 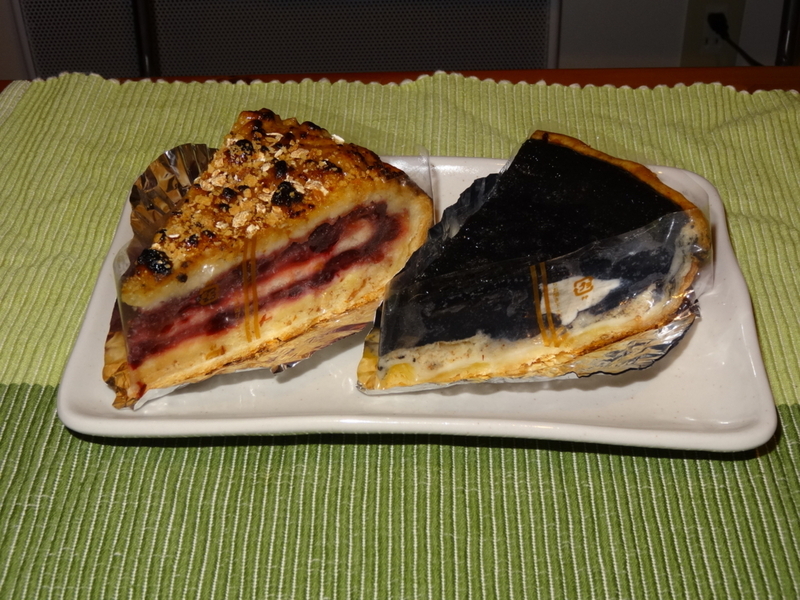 Pies that make use of various materials are displayed. The price is about the same as fruit cake factory. I took it home instead of using eat-in space for the convenience of time. 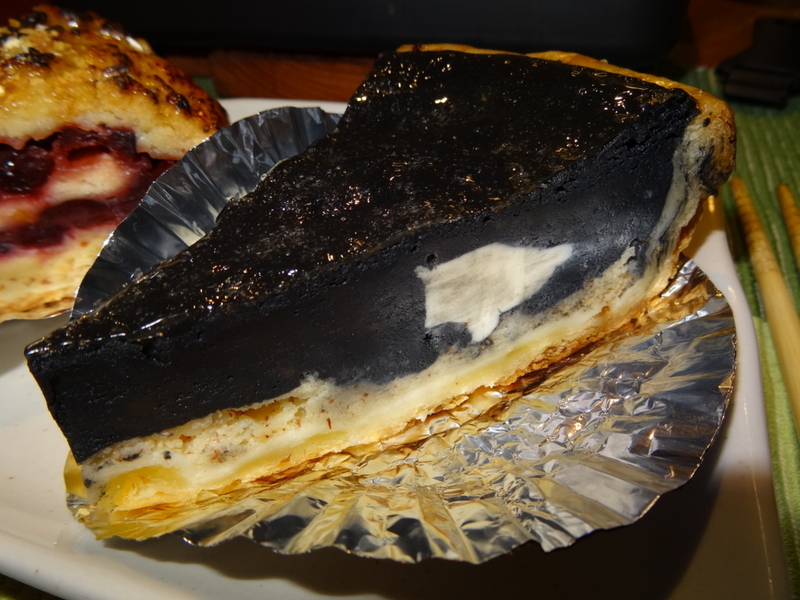 This time I chose black soybean cheese pie (because I thought it was unusual) and cranberry pie (because I like berries). Black soy paste is on top of cream cheese. There is heavy weight It is full of contents. I was prepared for a strong sweetness as an American pie, but the sweetness is suppressed and it is sweetness which can sense the taste and fragrance of the material. This is also packed heavily. I am full of stomach. As for taste, sweetness is suppressed, the taste of the material has come out, moderately sour taste also exists, it is for the Japanese market. I like this taste that reduced sweetness. It may be unsatisfactory for Americans who like strong taste. To revisit because there are many other types I want to other eat.